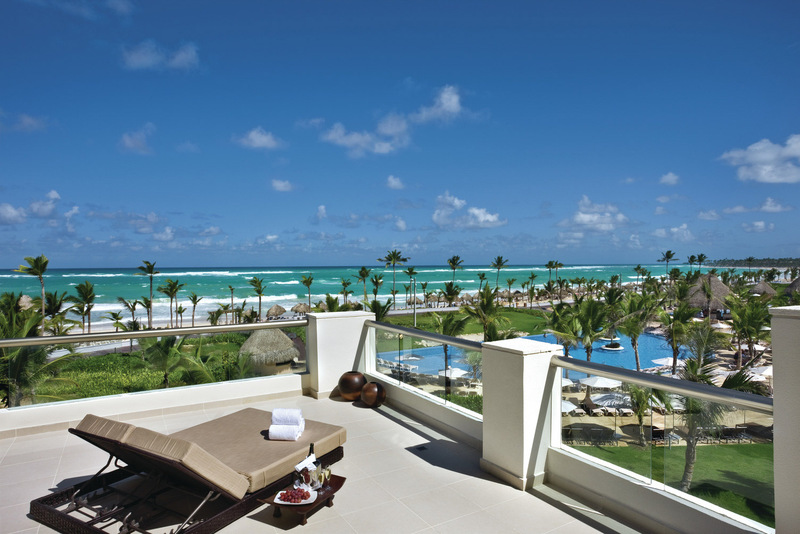 ENJOY LEGENDARY AMENITIES WITH AMETRIC ROCK-TON OF EXTRAS ON 121 ACRES OF PRIME DOMINICAN BEACHFRONT. THE LARGEST CASINO IN THE DOMINICAN REPUBLIC. With 45,000 square feet of action. Grab a seat and go for a ride with classic table games. 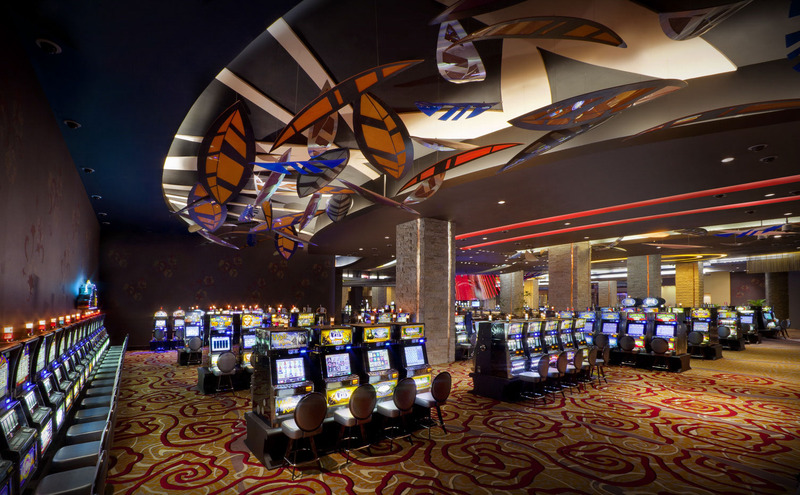 Or go for a spin and enjoy over 386 of your favorite slots. If you͛re feeling lucky, step inside the VIP lounge for high-limit games and no-limit service. FIND YOUR RHYTHM AT THE ROCK SPA®. The Rhythm & Motion massage is the perfect way to indulge your senses. And if that͛s not enough, there are 54 world-class treatment rooms for both individuals and couples to choose from. It͛s more than a room. It͛s your portal to the greatest rock experience known to man. 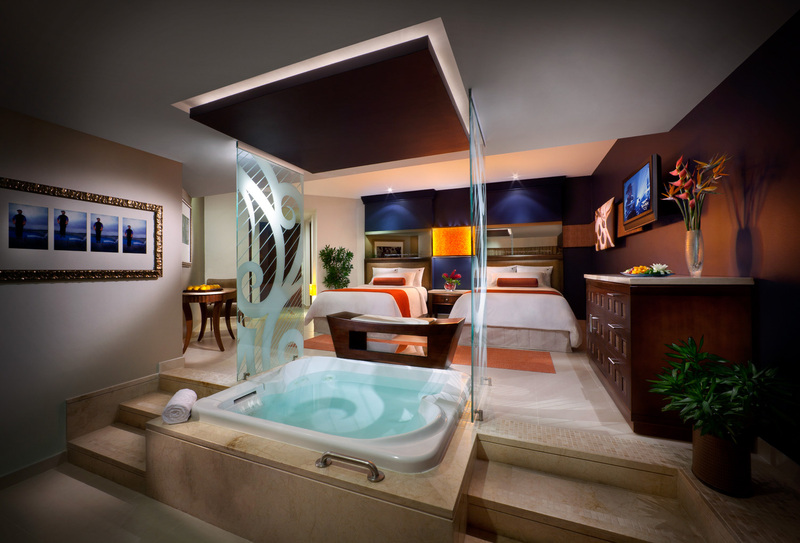 With 1,775 luxury rooms there͛s something to suit everyone. 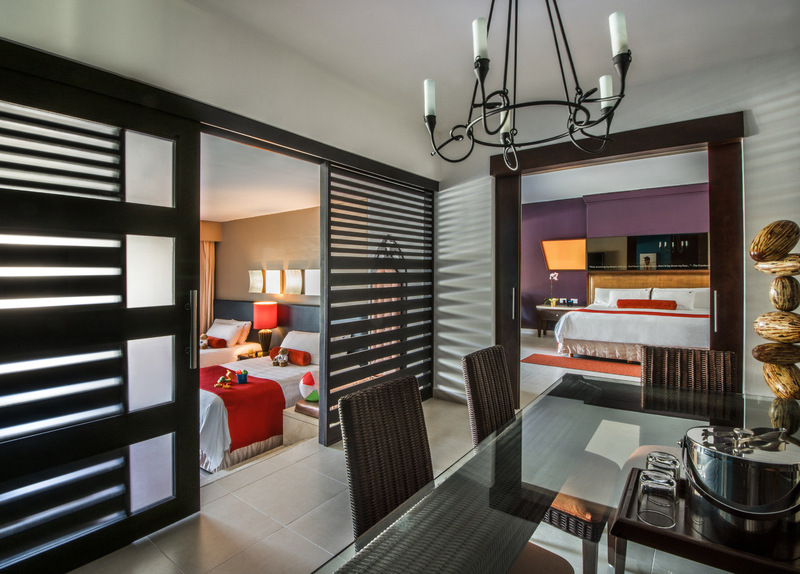 We offer Caribbean Suites, Islander Junior Suite, Signature Family Suites and Presidential Suites. 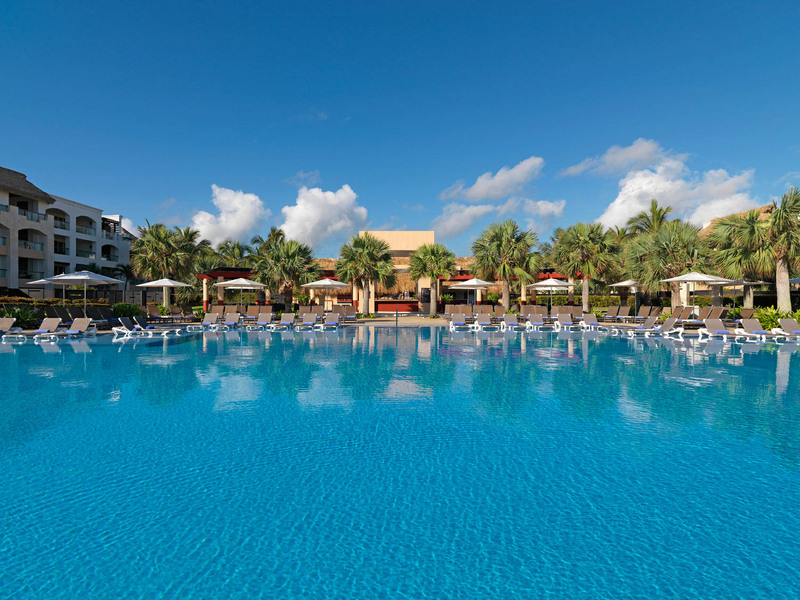 The Hard Rock Hotel & Casino Punta Cana offers nearly 65,000 square feet of amazing, decked out, stylish, year-round all-inclusive meeting space for up to 3,960 guests. Tantalizing taste buds is our game, and we play it well with 9 incredible restaurants. Stroll the Boulevard and take in the sights. Or shop ͚til you drop, then shop some more. Treat yourself at The Rock Shop®, Pandora, Swarovski, Boheme, Billabong, and more. We went all out with this 10,000-square-foot temple of rock. Experience our signature 2-story LED wall, the world͛s first infinity bar, and guest DJs from around the world. Play the Jack Nicklaus designed course at Hard Rock Golf Club™Cana Bay. It͛s a par 72-course with 18 holes on 7,253 breathtaking yards of championship play. You can also brush up on your swing at The Golf Academy. Choose from 9 ultra-chic Colin Cowie inspired wedding collections for your perfect day. Then, enjoy a specially crafted honeymoon package. Live out your fist-pumping, guitar-shredding fantasy with expert intruction and accelerated stage training at Music Lab. As part of your all-inclusive stay, there´s no experience needed, and all guests ages 12 and older are welcome to play. It´s all about the kids.